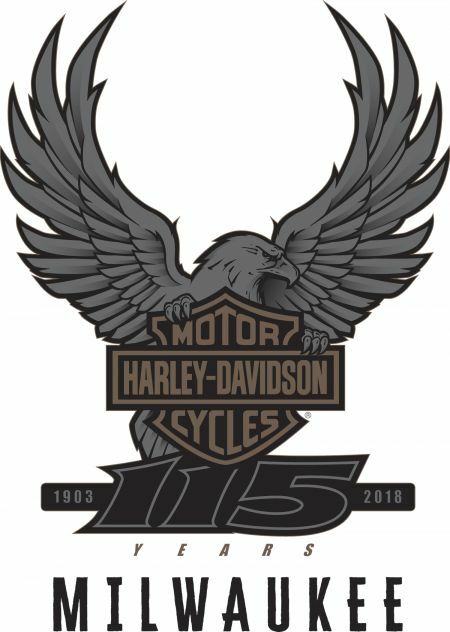 The 115th Anniversary Event is in Milwaukee, August 29 - September 2, 2018. This will be the ride of the year and an event to remember! The Northwest Ride to the 115th begins in Seattle, WA on August 21, and ends in Milwaukee, WI on August 29. Join the ride at YHD on August 23. Billings is the scheduled stop for the night. Make a day trip out of the ride or continue on to Milwaukee.